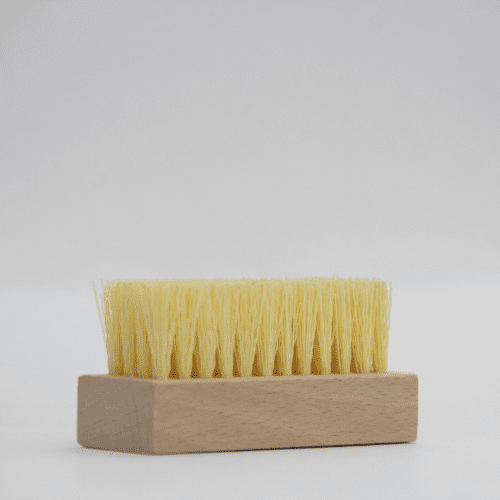 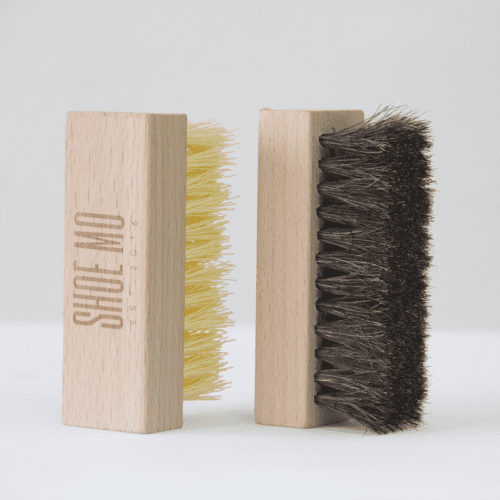 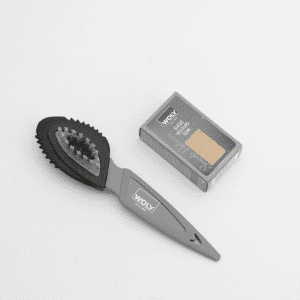 Synthetic Shoe Brush is made specially for shoe and sneaker cleaning. 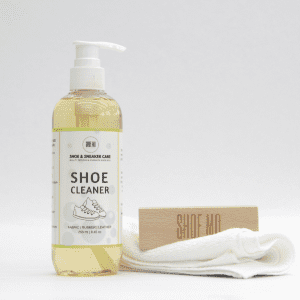 Strong enough to take out the stain on the surface but soft enough to not damage your shoes material. 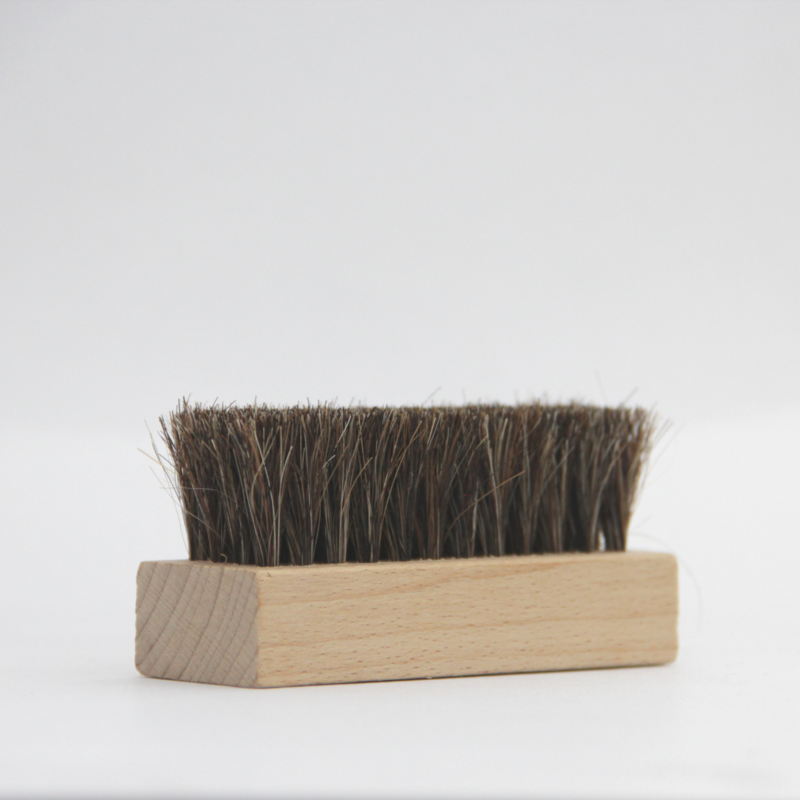 PP Brush: Rubber, Cavas, Hard Fabric. 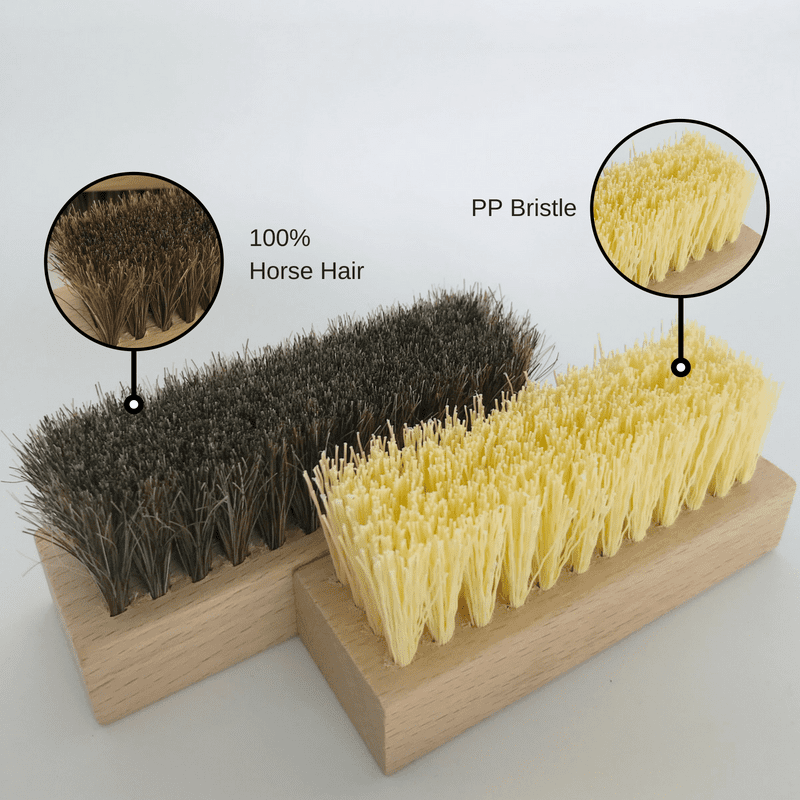 Horse Hair brush: For Mesh, Delicate Fabric, and Knit/Prime Knit, be extra gentle to not damage the material. For suede & nubuck, we recommend Suede Brush & Gum. 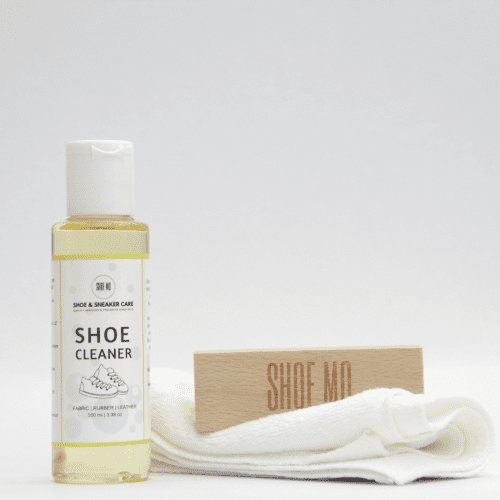 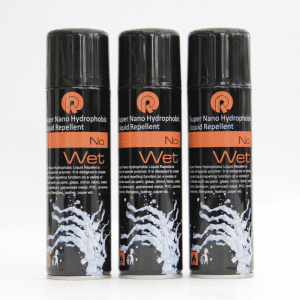 Use with Shoe Mo Shoe Cleaner for best cleaning effect. 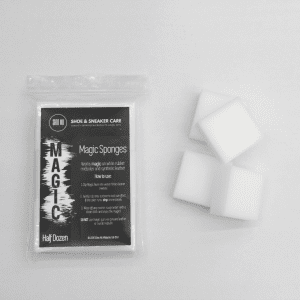 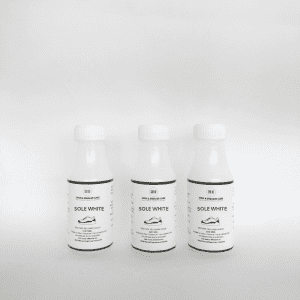 Magic Sponge – Easy stain remover for white midsoles!